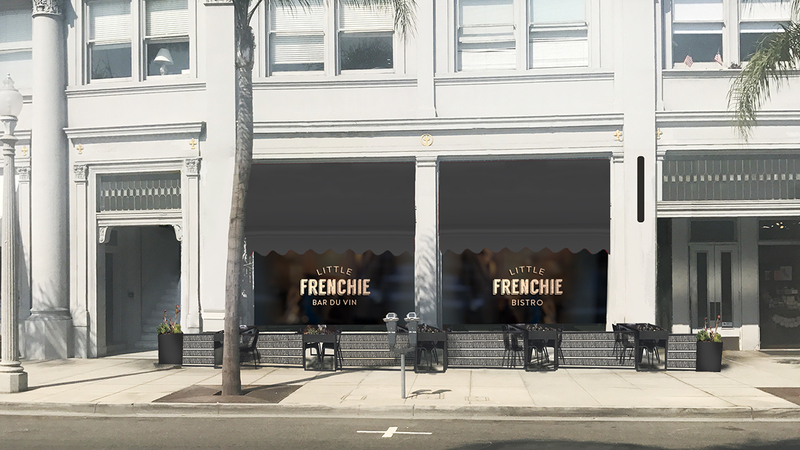 Coronado-based Blue Bridge Hospitality, which already operates various popular restaurants on the island (Leroy’s Kitchen & Lounge, Stake Chophouse, Mootime Creamery, to name a few), announced it would debut “Little Frenchie” in May, a Parisian-inspired bistro. Blue Bridge Hospitality is owned by Coronado native David Spatafore.The fromage – served atop an area at the eatery dubbed the “cheese altar” – will feature an extensive, rotating selection of imported and domestics cheeses from France and California. For many, San Diego’s Coronado Island already feels like a world away.It is the site of the historic Pacific Western Bank building, built in Coronado in 1911. Blue Bridge said Little Frenchie offer lunch and dinner service daily to start.He is a graduate of Le Cordon Bleu and Thomas Keller’s Bouchon. The French bistro will run as a full-service restaurant with traditional dishes, an ambitious cheese program and a wine list brimming with varietals from both France and California.Sramek will also explore “lighter” adaptations of dishes like cassoulet and short rib pot au feu. But, really, what’s a French bistro without patisseries?